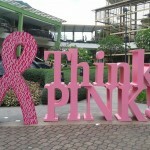 Ayala Center Cebu chose ICanServe Foundation Cebu Chapter as beneficiary for its Think Pink campaign, commemorating breast cancer awareness month. John Ablaza’s coffee table book, “Ramp Diva Filipinas” was launched on October 1 at The Gallery. The book features 60 iconic Filipina supermodels who made the country proud during the late 1970s to 2000. ICanServe Foundation members, cancer survivors all, joined the fashion show featuring Cebu’s top designers. 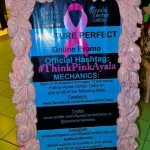 Fun prizes await those who take part in Pink-ture Perfect from October 3 to 24. Shoppers can take a selfie at the Think Pink booth at the ground floor of Paseo Ciudad, upload their photo on Instagram, tag @ayalacentercebu and use the hashtag #thinkpinkayala. A caricature exhibit nu Gil Maningo from October 10 to 17 featured breast cancer survivors. A Cancer Chat was held on October 11 at The Gallery had doctors talking about the latest on breast cancer, and survivors sharing their stories of hope. 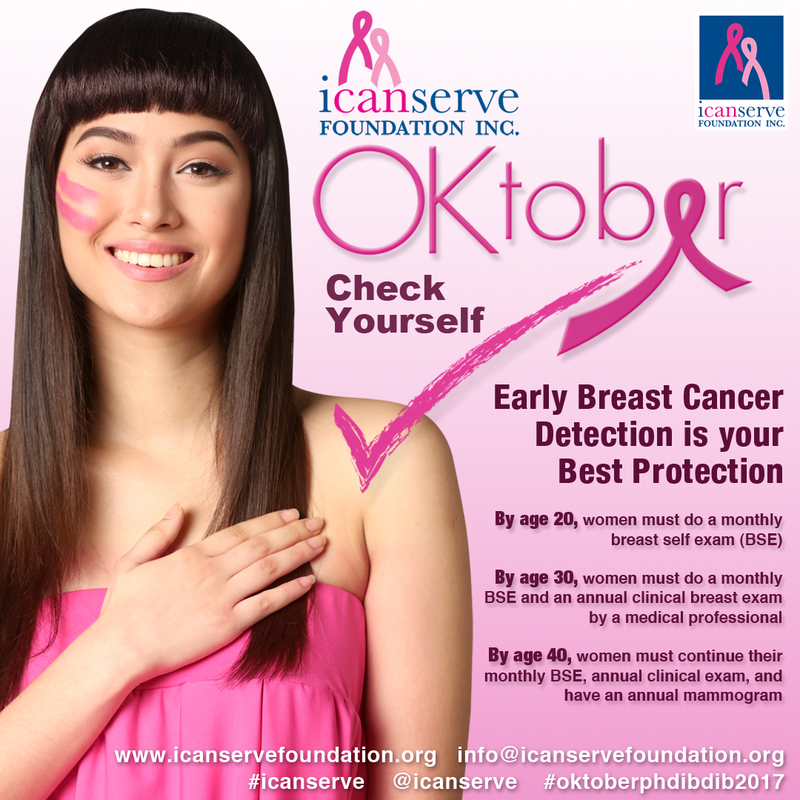 Also on October 11 and 12, volunteer doctors from the Philippine College of Surgeons-Cebu Eastern Visayas Chapter (PCS-CEV) and the Philippine Society of General Surgeons-Cebu Eastern Visayas Chapter (PSGS-CEV) conducted free breast cancer screening at the Pink Clinic. 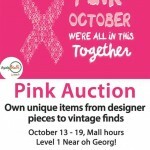 A Pink Auction runs from October 13 to 19 at Level 1 near Oh Georg! Unique items from designer pieces to vintage finds will be up from Lifetime Collectibles. Pink Zumba is held at 7 p.m. every Wednesday (October 8, 15 and 22) at The Terraces. 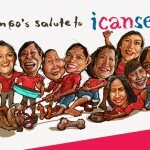 A donation of at least P50 to ICanServe serves as entry fee. 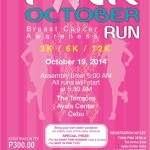 The 8th Pink October Run tomorrow, October 19, gathers over 800 enthusiasts at The Terraces for 3k, 6k and 12k runs. 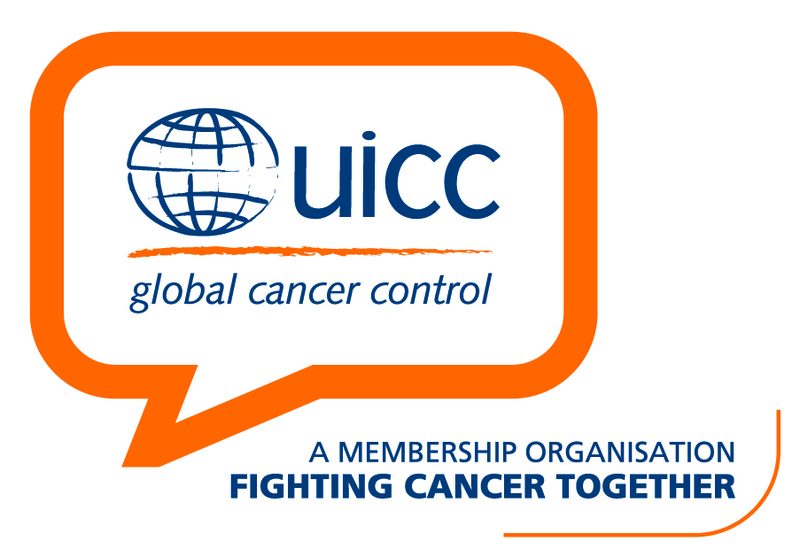 The event is presented by the PCS-CEV and the PSGS-CEV.